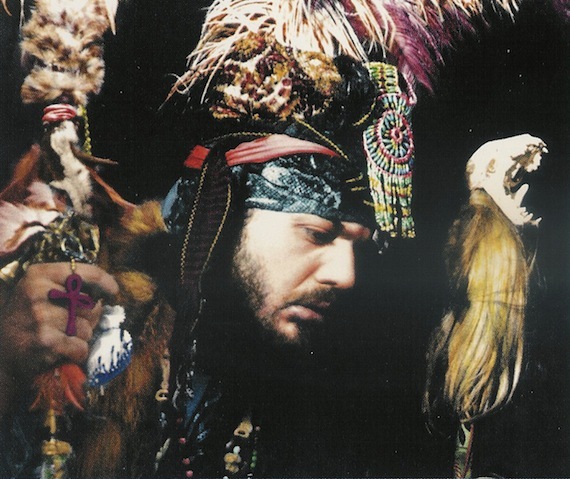 Dr. John, née Mac Rebennack, released his 29th record last month, Locked Down. Produced by the Black Keys’ Dan Auerbach, the set is a distinct return to the doctor’s hoodoo alter-ego, the Night Tripper – his go-to persona between 1968-1971. Swampy, muggy and psychedelic, this week’s twenty track Spotify selection focuses solely on this side of Rebennack’s dark muse: Gris-Gris Gumbo Ya Ya. Tracklisting here, direct Spotify link here. this is killer…choice picks outside the 1st three LPs. that ‘anutha zone’ entry in key in the Night Tripper canon. The Gris-Gris side of the Doc is the BEST side of the Doc, and his other sides are pretty boss too. Awesome!